When you’re young and driving a car that you don’t care much for, it’s easy to take your vehicle just anywhere. 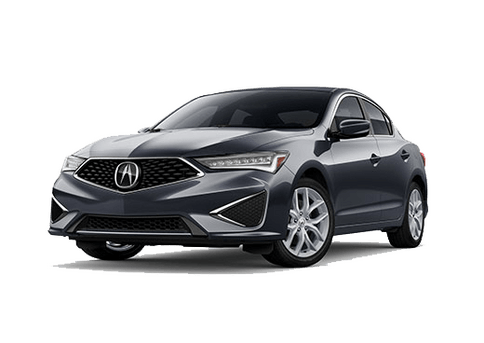 Now that you’re driving an Acura, you are most likely wondering where you can find reliable, factory-trained technicians. 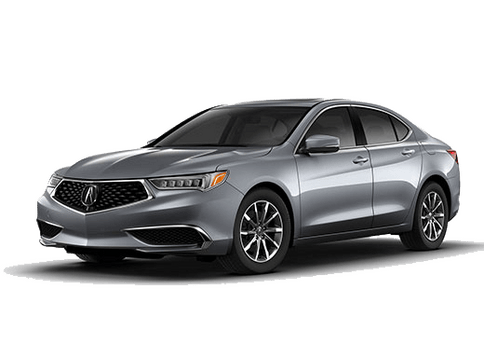 Radley Acura is just the place for those seeking Acura service outside of the Washington D.C. area. Located in Falls Church, VA, we happily serve motorists from Washington D.C., Alexandria, Arlington, Fairfax, Springfield, McLean and Falls Church. Not only are our service professionals factory-trained, but we have all the latest automotive repair equipment and tools to ensure that the job is done right. 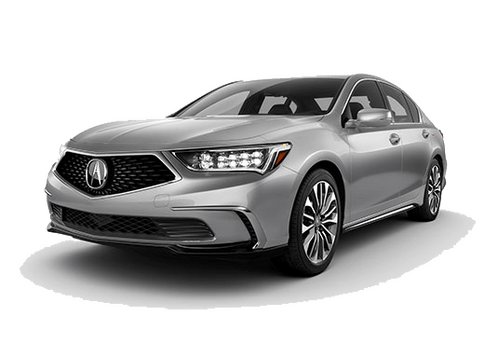 Unlike smaller shops that aren’t likely to see very many luxury vehicles roll into their parking lot, we work on the Acura brand day-after-day and know exactly what your model needs to keep performance at the top of its game. Do you need to take your Acura to a certified dealership? We’re often asked if it’s strictly necessary for you to bring your vehicle to a certified dealership. Though it’s not required to maintain your new car warranty coverage, it is highly recommended. 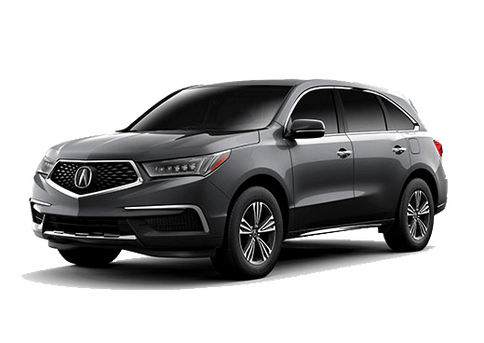 Your warranty coverage will not apply to any repairs that were handled incorrectly by shops that are not certified by Acura. It’s also important for you to stay informed on Maintenance Minder codes, as auto repair shops may not know the exact services required at your next visit. Here at Radley Acura, we’re well acquainted with your manufacturer-recommended maintenance schedule. 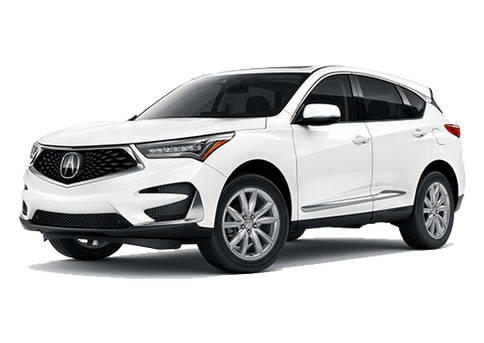 One of the main reasons to bring your vehicle to us here at Radley Acura is that we know the idiosyncrasies of your particular model. Another key reason? We use only OEM parts and fluids. Ideally, when you take your car or SUV home after it’s been in the shop, it will run just as it did when you first purchased it. The best way to achieve this is to replace belts, filters, engine oil and anything else you might require with the exact same parts and fluids it had when you first took your Acura home. You made an investment in a premium vehicle when you purchased an Acura. The best way to ensure it lasts as long as it should is with regular maintenance done by professionals. Visit us here at Radley Acura to get the most life out of your vehicle.